(RxWiki News) May 5 is World Hand Hygiene Day, and the CDC is reminding everyone that keeping your hands clean is one of the most important ways to prevent potentially life-threatening infections. 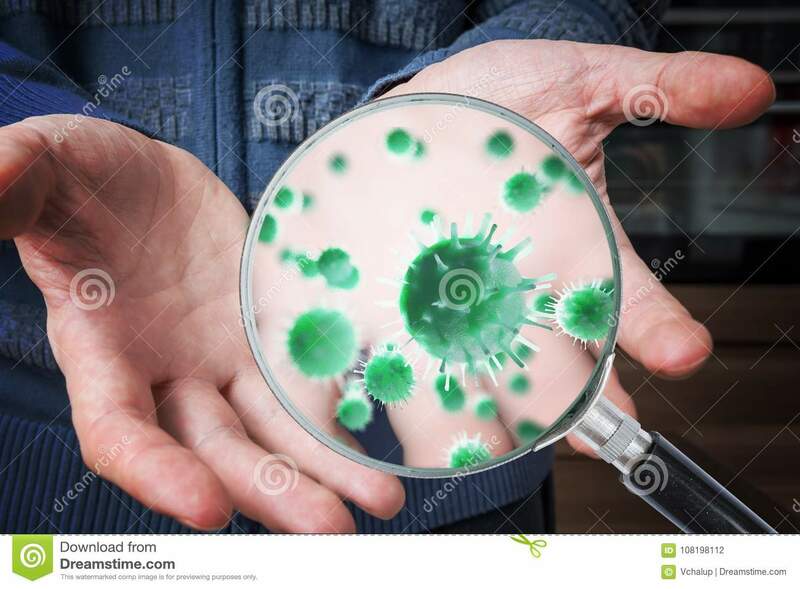 In fact, properly washing your hands can prevent serious infections that lead to sepsis, according to the Centers for Disease Control and Prevention (CDC). Sepsis is life-threatening and can lead to tissue damage, organ failure and even death if action isn't taken in a timely matter. Sepsis is the body’s extreme response to an infection you already have somewhere in your body. The good news? 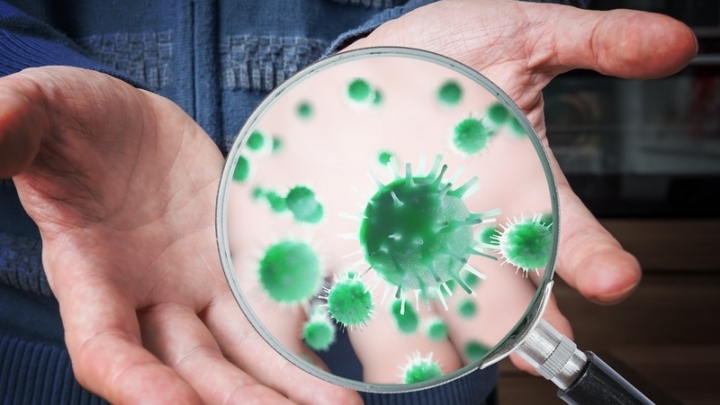 Proper hand hygiene can help prevent serious infections that can lead to sepsis. 2) Keep cuts clean and covered until they are healed. 3) Know the symptoms of infection. If you notice any signs or symptoms of an infection — especially if your infection is not getting better or is getting worse — seek medical care. 4) Know the symptoms of sepsis. Do not delay medical care. Rub your hands together until the soap forms a lather, and then rub all over the tops of your hands. Make sure to get in between your fingers and the areas around and under the fingernails. Dry your hands with a paper towel if possible. Speak with your health care provider about ways you can prevent infections and sepsis.